Alan provides a variety of legal services for utilities concentrating on assisting freeholders (landowners) in the formation and utilization of conservancy districts. Once the districts are established, he assists with obtaining financing for capital projects and the day-to-day operations. He also represents owners and producers in the oil, gas and coal industries. Alan also represents various real estate developers including a real estate management firm that manages over 4000 apartment units in the midwest and Florida. 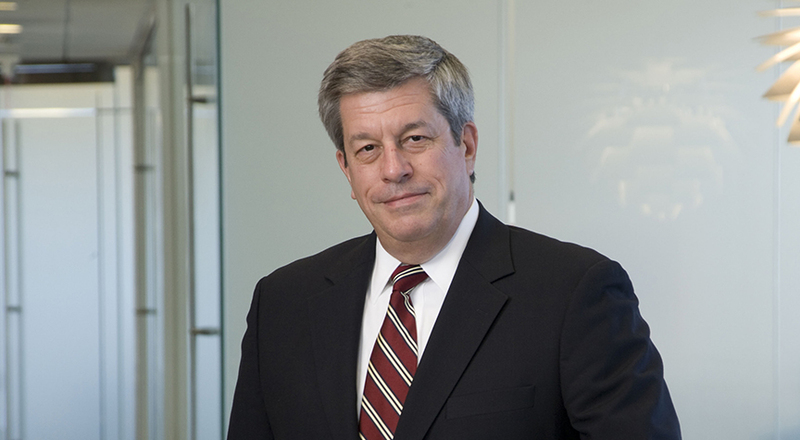 During his legal career he served as general counsel to a regional motel chain and represented several independent oil and gas producers in Indiana and Illinois. Alan also was Senior Attorney for AMAX Coal Company, responsible for real estate matters and litigation in Indiana, Illinois and Wyoming.